Square-Enix is holding its financial Earning call for the past fiscal year, and Macquarie Securities Senior Research Analyst David Gibson is reporting on Twitter with some interesting news. 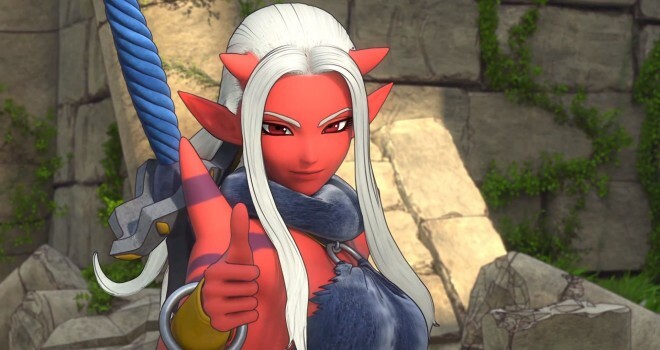 Square Enix is considering expansion of Dragon Quest X to overseas market, said it's profit guidance range is "reasonable"
I’m definitely excited to hear this little bit of new, I’m a huge fan of Dragon Quest and would love for them to bring this over to NA/EU. I kinda find it funny that they are so reluctant to bring it over seeing how it’s a pretty popular title in both NA/EU.